This project involved construction of the new Community Supervision Center in Kennett, Missouri, a town located less than an hour from the New Madrid Fault. Given the facility’s seismic risks, liquefaction of existing loose and silty sands was a significant concern. 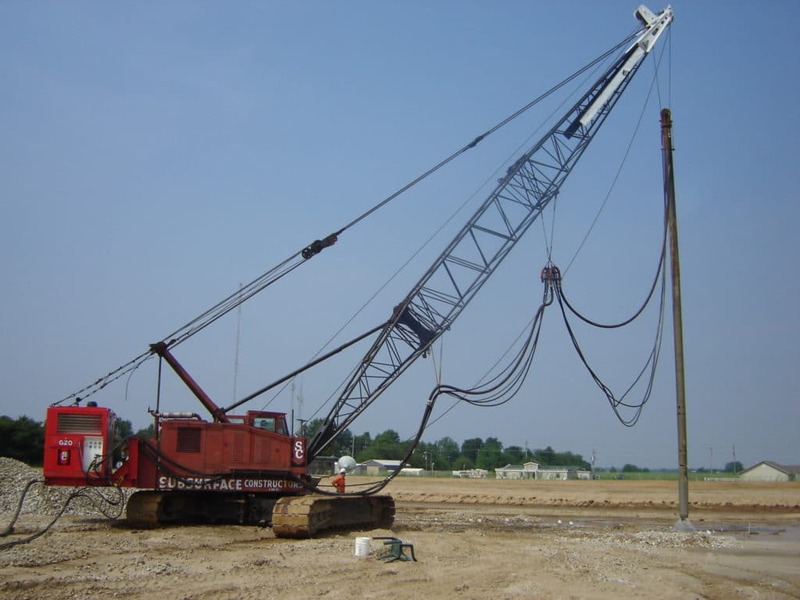 Subsurface Constructors provided a ground improvement design, consisting of vibrocompaction to densify existing sands and aggregate piers/vibro stone columns to support the structure. Soils at the site consisted of alluvial sandy clays and silts overlying relatively clean, loose to medium sand. We constructed 970 aggregate piers/vibro stone columns to improve the soft upper soil to a post-treatment bearing pressure of 2,500 pounds per square foot. At each of these locations, we first used vibrocompaction in the underlying sands to mitigate for liquefaction. Our team employed post-treatment modulus testing and borings with SPT testing to verify the design parameters. Post-treatment SPT (N) blow counts in the sands were often three to four times the initial values, indicating a significant strength increase of this layer.